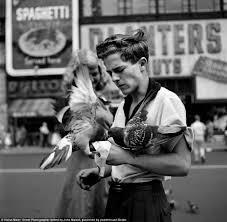 I spent my Saturday afternoon watching the documentary 'Finding Vivian Maier' about the mysterious yet intriguing street photographer Vivian Maier. Mysterious because publicly she worked as a children’s nanny but this intensely private reclusive woman was a prolific street photographer or as she once explained to someone when asked what she did, “a kind of spy.” This ‘strange’ French-accented lady left behind over 100,000 photographs, hundreds of films of life from the 50’s, 60’s, 70’s in Chicago, New York, a little village in France and of her 8 month tour around the world which took her all over S America, India, Egypt, etc. But here’s where all those adjectives begin to make sense: Almost none of her pictures had been exhibited or published during her lifetime. Yes, everybody did see her walk around with a camera strung around her neck but almost all of her work was hidden away in storage till John Maloof, the director of the documentary, bought some negatives during an auction. Most telling of all is the social attitude that the movie enshrines, and that you hear in the testimony of those who knew Maier in their youth. On the whole, they feel warmly disposed toward her, and all of them are pensive and polite, but none can quite believe that art, of a serious nature, was going on under their noses, and that the hired help, of all people, was responsible. They might almost be talking of a crime. 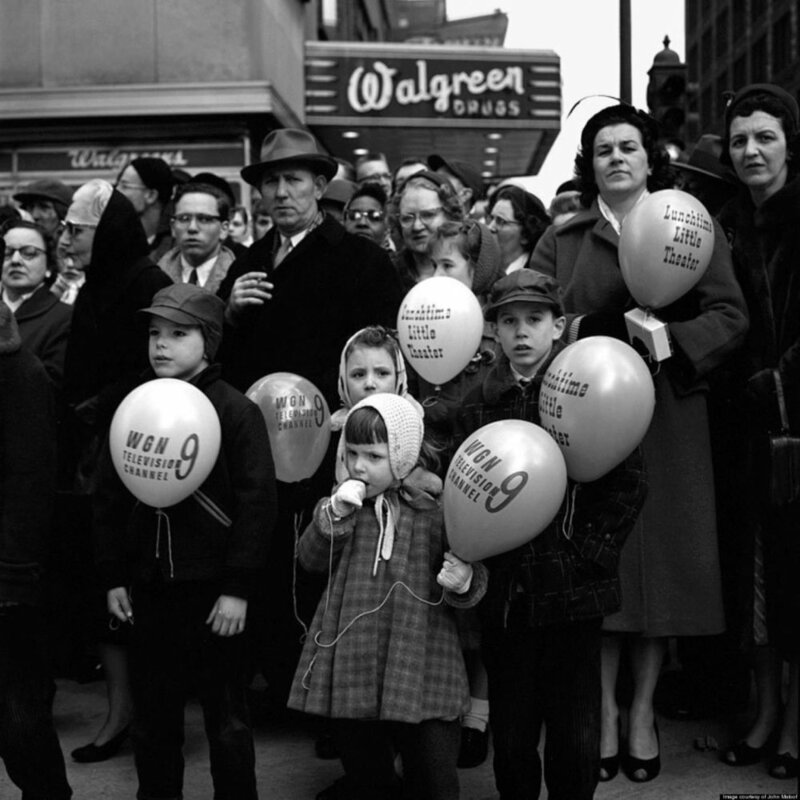 The implication—and this was mid-twentieth-century America, not nineteenth-century Britain—is that Vivian Maier knew her mind, but somehow not her place. Near the start of the film, Maloof himself asks, “Why is a nanny”—he pauses for a brief laugh—“taking all these photos?” To which the only possible reply should be: Why not?